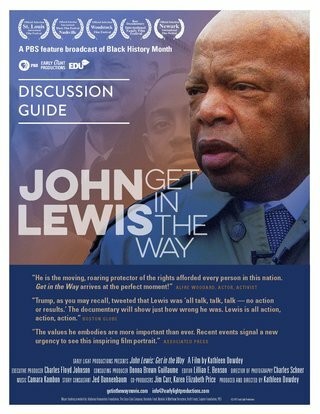 "John Lewis - Get in the Way"
Follow the journey of civil rights hero, congressman and human rights champion John Lewis. The son of sharecroppers, John Lewis grew up in rural isolation, seemingly destined to a bleak, segregation-imposed future. But his fate took a different turn, and Lewis rose from Alabama’s Black Belt to the corridors of power on Capitol Hill, his humble origins forever linking him to those whose voices customarily go unheard. A man of the people, a Congressional elder statesman, Lewis is as exceptional as he is ordinary. 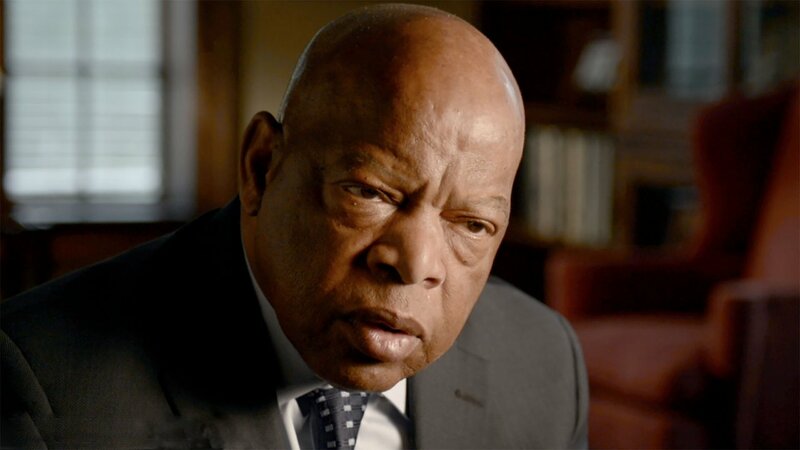 A film by Kathleen Dowdey, "John Lewis - Get in the Way" is the first biographical documentary about John Lewis, an inspiring portrait of one man cast into extraordinary times and his unhesitating dedication to seeking justice for the marginalized and ignored. The film spans more than half a century, tracing Lewis’ journey of courage, confrontations and hard-won triumphs. 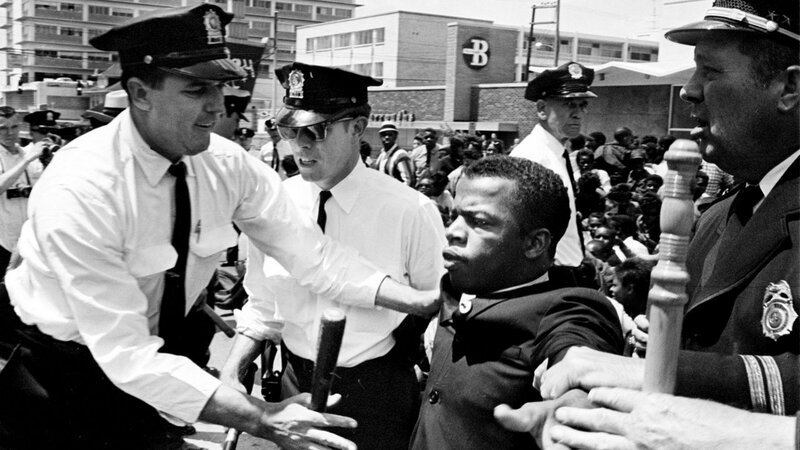 At the age of 15, John Lewis' life changed forever when he heard Dr. Martin Luther King, Jr. on the radio. 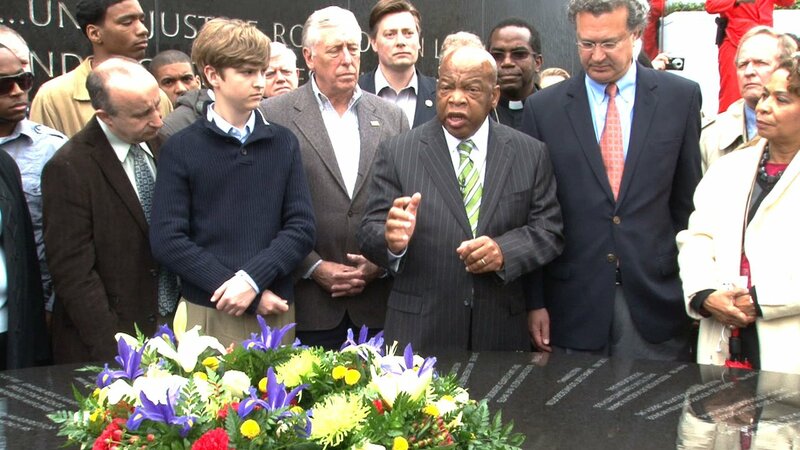 It was 1955, during the Montgomery Bus Boycott, and Lewis listened with rapt attention as the young preacher called for resistance to the harsh injustice of segregation. Notably, Dr. King exhorted those listening to fight not with weapons but with proven tools of nonviolence. Lewis embraced Dr. King’s spiritual call with a fervor that would determine the course of the rest of his life. 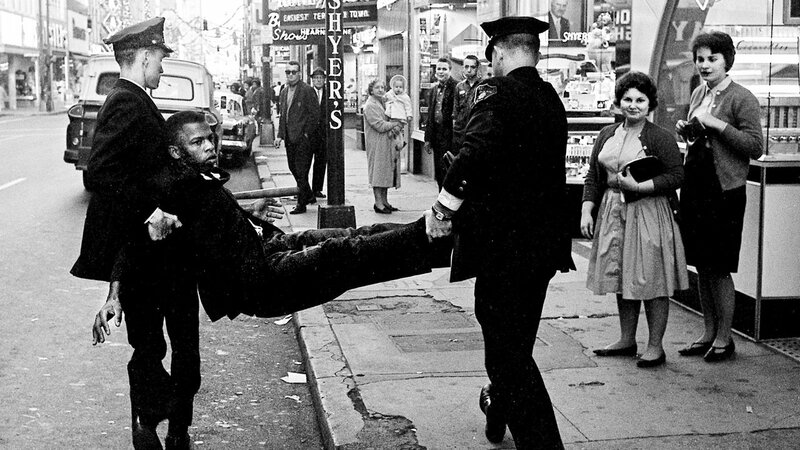 A student activist in the vanguard of the Civil Rights Movement, Lewis was arrested and jailed for the first time during the Nashville lunch counter sit-ins in 1960. 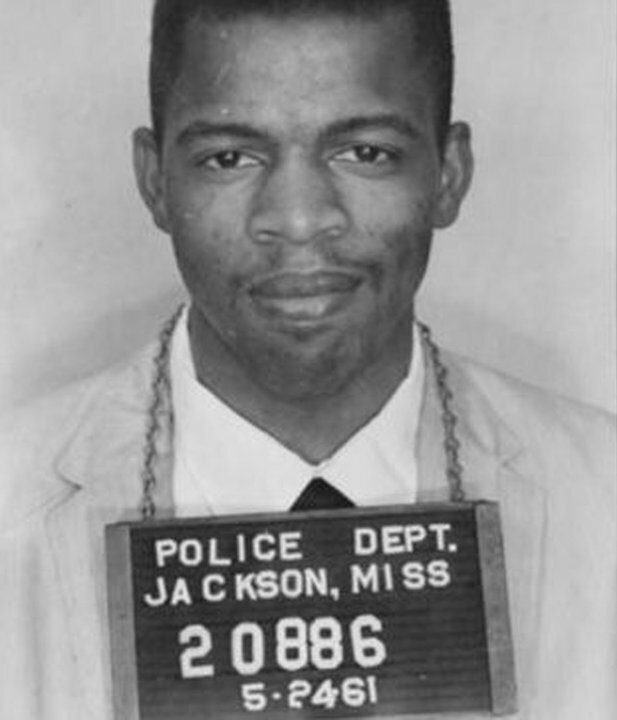 A front-line general during the 1961 Freedom Rides, he was repeatedly assaulted by angry, unrestrained mobs. A Closer Look at "John Lewis - Get in the Way"
More About "John Lewis - Get in the Way"
He was the youngest speaker at the historic 1963 March on Washington, where Dr. King delivered his legendary “I Have a Dream” speech. And in March 1965, Lewis led the Bloody Sunday march in Selma, where Alabama State Troopers attacked peaceful protesters with billy clubs, bullwhips and tear gas. Their horrific actions were broadcast on nightly news reports into living rooms across America; eight months later, the Voting Rights Act was signed into law. Through never-before-seen interviews shot over 20 years, Lewis, a masterful storyteller, tells the gripping tale of his role in these history-making events. Other key interviewees include civil rights activists Andrew Young, C.T. Vivian, Juanita Abernathy and Bernard Lafayette, plus Lewis’ congressional colleagues Eleanor Holmes Norton, Nancy Pelosi, Harry Reid, Emanuel Cleaver and Amory Houghton. Once an activist pushing from the outside, Lewis, now 76 years old, has become a determined legislator making noise on the inside. Considered by many to be the conscience of Congress, with equal measures of modesty and forcefulness, Lewis strives to persuade D.C. powerbrokers to hear the voices of the unheard. He fights for those suffering from discrimination, poverty, poor education, police brutality, inaccessible healthcare and limitations on voter rights. 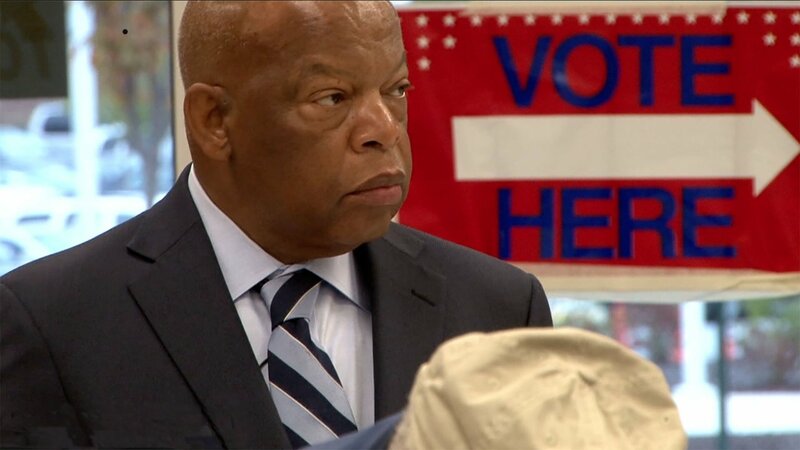 Despite setbacks – and there have been many – John Lewis’ eyes remain on the prize. and presented by Georgia Public Broadcasting. 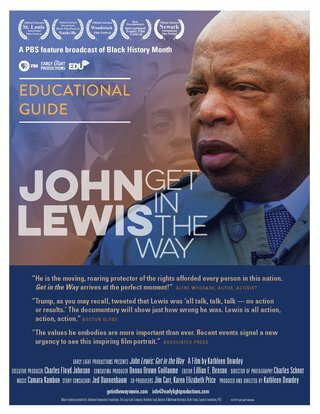 Major funding for "John Lewis - Get in the Way" provided by The Coca-Cola Company, Alabama Humanities Foundation, The Kendeda Fund, Natalie and Matthew Bernstein, Louisiana Endowment for the Humanities, Georgia Humanities, and others.